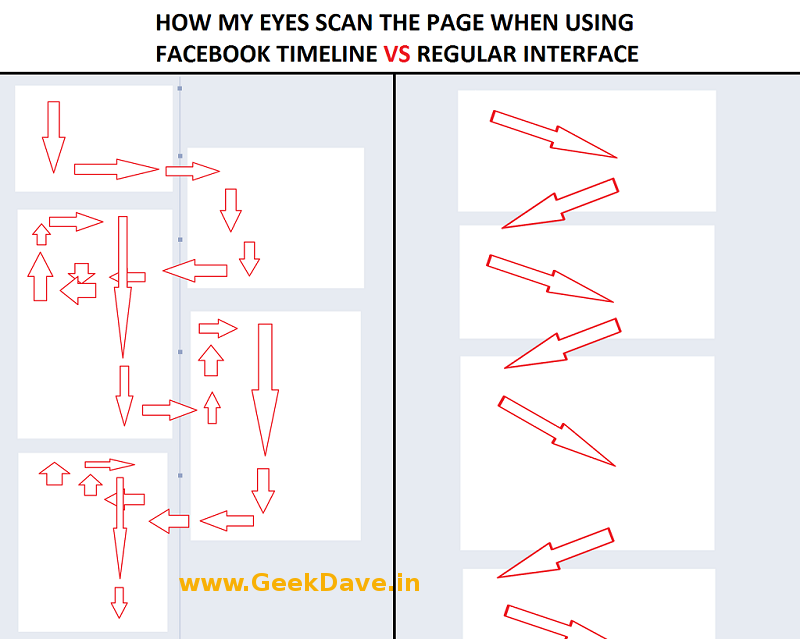 Home » Download , face book trick , Social Network » Get your old Facebook Timeline/Profile interface back. 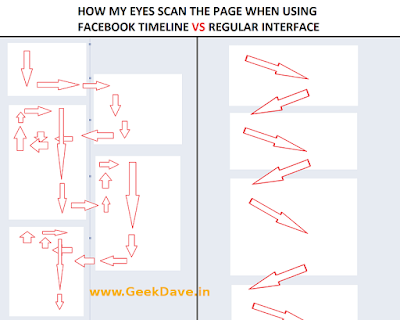 Get your old Facebook Timeline/Profile interface back. see ? everything is not well :\ so i googled something and found a simple extension. while using that extension i thought let me publish about this on my blog. but the extension,ad one was not perfect at that time,but now it is it can able to set older Facebook interface on your browser .it works on three popular Mozilla Firefox , Google Chrome , Internet Explorer (lol) . If you don't like the new Timeline interface on Facebook and want to view profiles in the old style, then TimelineRemove is the perfect extension for you. so why are you waiting for just go through LINK and install it on your browser if it's not working than reload the page or your browser.